Let our event coordinators help you design your event! We can make your event unique to any taste. 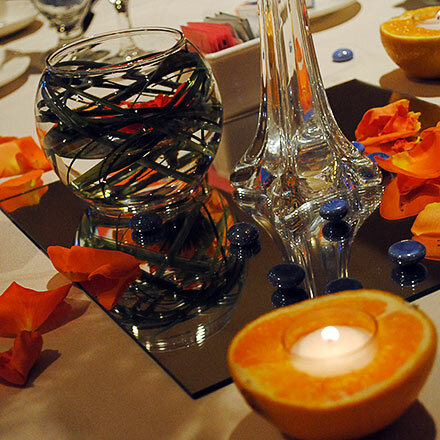 With the use of LED lighting, table decor and preferred decor vendors we can create the atmosphere you desire. Browse our image gallery and get inspired!